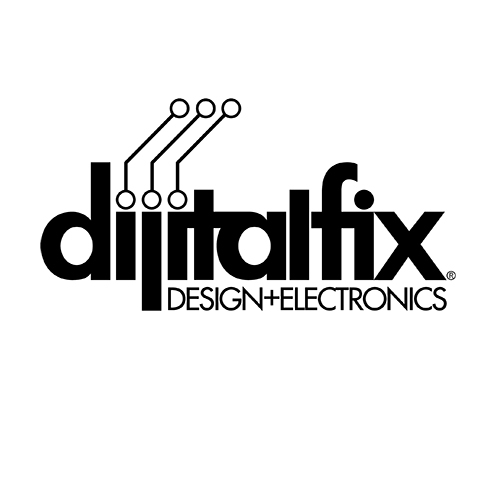 Farewell, Dijital Fix! Another beautifully curated store is closing... this one at the end of July after a great decade long year run! 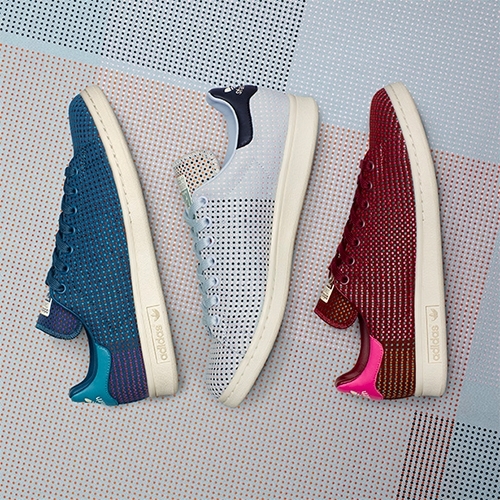 Adidas Originals x Kvadrat Stan Smiths! Dropping July 6. Artist Elle Michalka will be debuting a new series of 5 x 3 feet paintings based on rituals, tarot cards, destruction and rebirth. 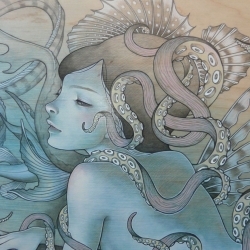 The exhibition opens at Gallery Nucleus on July 9 with a private ceremony. 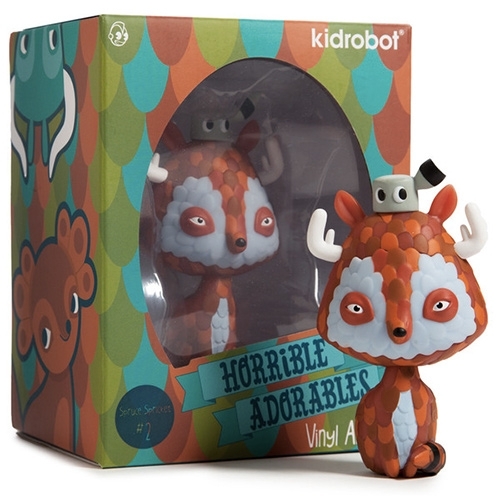 Kidrobot x Jordan Elise Horrible Adorables Vinyl Series. here's Spruce Spricket! Limited edition in 3 drops - Drop 1: Tangled Twins and Spruce Spricket (May) Drop 2: Shrewdipede and Yippey Yak (June) Drop 3: Haremus, Pufferhedge and Foxolot (July). 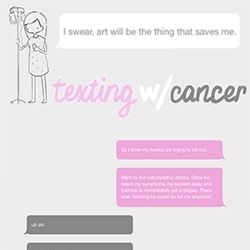 Texting With Cancer by Natalie Sun who was diagnosed with breast cancer July 31, 2015. "Texting with Cancer is the mental conversation with optimism and pessimism as I deal with cancer and life. 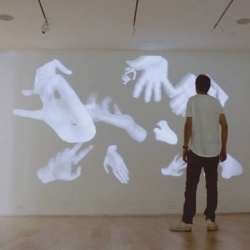 Pink = Me, Grey = Pessimism, White = Optimism"
VIDEOGesture-Gesture explores the visual language created with our hands. 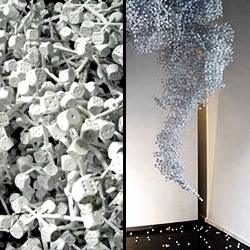 An interactive installation by Pablo Gnecco at Gallery 72 in Atlanta. On view through July 3. 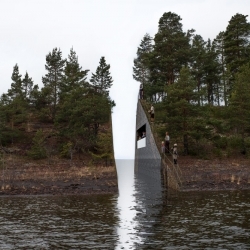 Envisioned as a three-and-a-half-meter wide 'wound' within the landscape, Swedish artist Jonas Dahlberg’s powerful monument to those lost in the 2011 Utøya terror attacks has won Oslo’s July 22 Memorial competition. VIDEOIvan Cash at Miami Ad School Speaks on the the Value of Creating Personal Projects Versus Ads, and shares the following projects: Snail Mail My Email, The Passenger Project, & Selfless Portraits. July 29, 2013, San Francisco, CA. 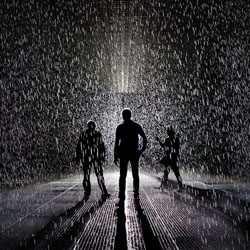 The amazing immersive and interactive Rain Room is now at MoMA in NYC through July 28, 2013. The English town of Shrewsbury's new brand identity and campaign by & Smith and We All Need Words, was commissioned by Shropshire Council on behalf of Destination Shrewsbury. 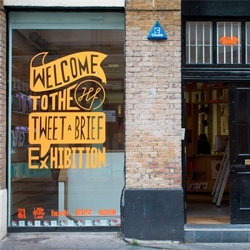 Handsome Frank's Tweet-a-Brief Exhibition at The Church of London's new 71a Gallery on Leonard Street. 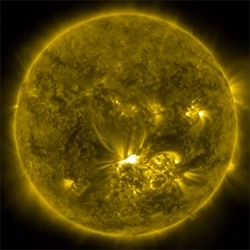 VIDEONASA's incredible footage of the X1.4-Class Solar Flare on July 12, 2012. K4 is latest screen print from Anthony Cozzi. 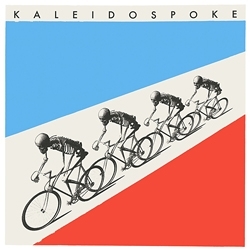 K4 will be featured at this years Kaleidospoke. The event begins this Friday, July 13th, at the Center for Contemporary Arts in Santa Fe, New Mexico. 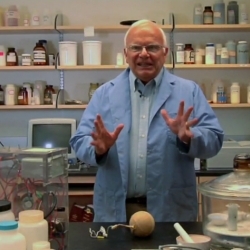 VIDEOJust in time for the 4th of July, this entertaining video showcases the chemistry of fireworks, hosted by renowned pyrotechnics expert, John Conkling, who literally wrote the book on the subject. 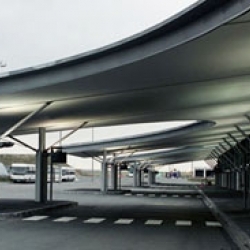 From July 13th till August 5th, 2012, Ikéa installs a VIP lounge lounge in the Terminal 3 of the Parisian airport Roissy Charles de Gaulle. 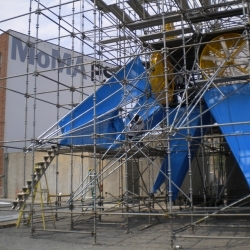 Sneak peek at 'Wendy', the winning project of this year's MoMA PS1 Young Architects Program. The pavilion is currently under construction and scheduled to open July 1. 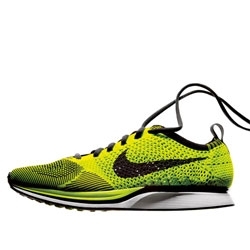 VIDEOThis July, Nike will be releasing the Flyknit Racer. The new running shoe model will weigh in at just 5.6 oz for a size 9, almost as light as an iPhone 4S. 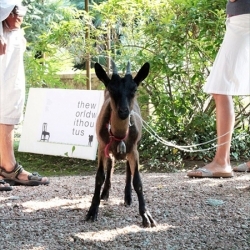 A temporary installation realized in July 2011 by A.N.D. for the event Paesaggi Mirati in Ameno, Italy. 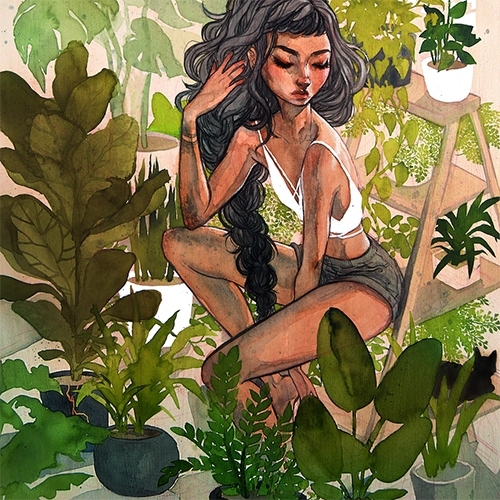 Audrey Kawasaki will be showing new works at Merry Karnowsky Gallery – in a joint show with Femke Hiemstra and Deedee Cheriel. Seven new paintings and four drawings when the doors open July 30th. 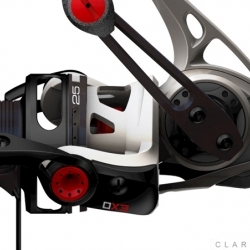 Advanced new fishing reel with exoskeletal construction that was launched in Las Vegas July 12th, 2011. 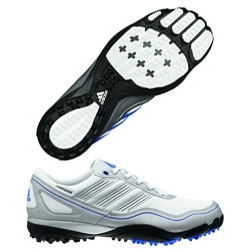 The new design has catapulted Quantum into a leading position in the industry. 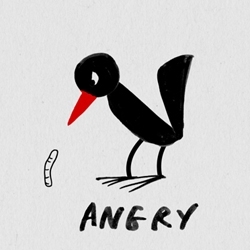 Illustrator Marion Deuchars explains how to draw a bird in six steps. 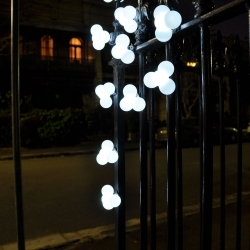 70 of these lights will be scattered around the lane-ways of Melbourne’s inner city on the nights of Friday 22nd July and Saturday 23rd. Designed to be taken by those that find them by Kristian Aus. 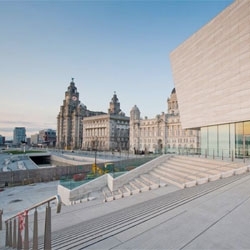 The stunning new Museum of Liverpool by 3XN Architects is set to open on July 19th. Kerry Howley’s collection of unique human hair necklaces has already won an award, and will on display at the Business Design Center, in London, from June 29 until July 2nd. Project Squadt release coming on July 5th 2011 Noon Central Time. 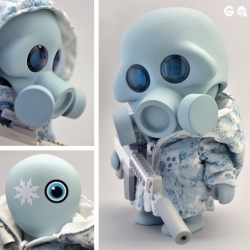 The GASSED S004 [FROZN WHOLE] figure will be limited to a run of 200 pieces. 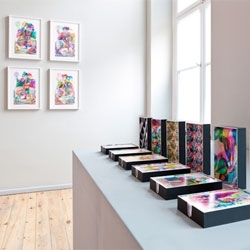 Carnovsky's new jungle-inspired series 'La Selva' at London's Jaguar Shoes from 28 July - 21 September. 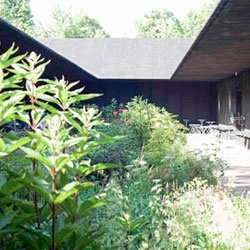 Here are some of the first official photos of the newly opened Serpentine Gallery for 2011 which was unveiled today by Swiss architect Peter Zumthor with gardens by Piet Oudolf. Photos from Walter Herfst. Opens to the public on July 1. 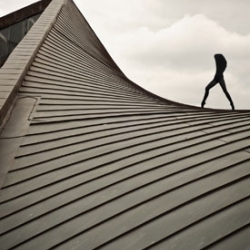 A lost London landmark is transformed. Rambert Dance Company, Opera Holland Park and the London Contemporary Orchestra come together for a site-responsive theatre experience at the former Commonwealth Building. July 15-17. 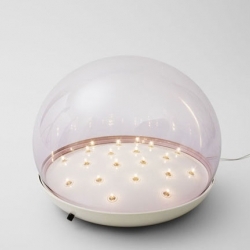 On show at Galerie BSL in Paris, from 20th May to 23rd July 2011, a collection of vintage Italian lights with a selection conceived around the maestro Gino Sarfatti. National Geographic has made a list of the Ten Weirdest New Animals of 2010. 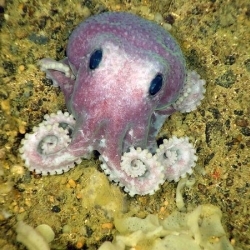 This unidentified purple octopus is one of 11 potentially new species found during a July deep-sea expedition off Canada's Atlantic coast. Gardner Design and LogoLounge.com's Bill Gardner's report on major trends in logo design worldwide for Creative Review. 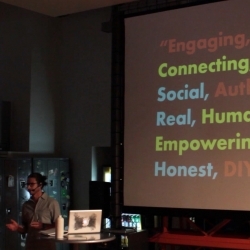 Transparency and brighter hues has become ubiquitous and text is more important than ever. 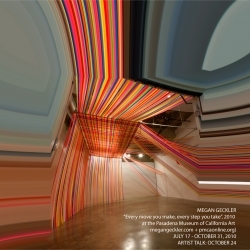 Megan Geckler "Every move you make, every step you take", 2010 on display at the Pasadena Museum of California Art - July 17 - October 31. 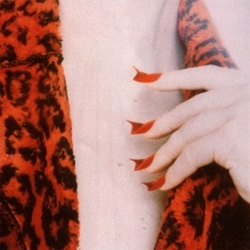 The thorn manicure by Topolino (1965), recreated by NYLON Magazine for July! 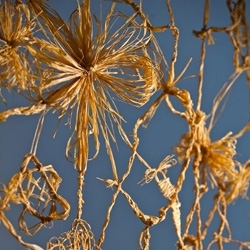 Tord Boontje's The Lacemaker exhibition at the Marsden Woo Gallery in London is on until July 31st. The K99 is the world’s first ice cream van for dogs. The treat van for pampered pooches will make its debut at the Boomerang Pets Party in Regents Park on July 24th. 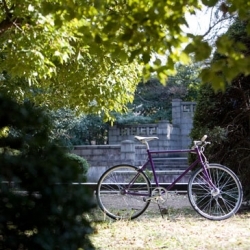 Tokyo Bike has opened their London pop-up shop in Spitalfields Market! The pop-up opened on July 8th and will only stay open for 6 weeks. The Porsche Garden was part of the Royal Horticultural Society Show at Hampton Court back in July of 2008. This stylish automobile storage system (or off-street parking solution) was part of Flemond Warland’s garden design installation which won Gold. 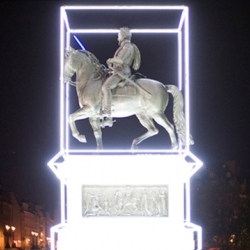 On Pont Neuf, Paris, Henry the IV has been resurrected by Jean-Charles de Castelbajac with a blue Lightsaber and white neon box. Astronomy Domine commemorates 400 years since Henri IV’s death. It will remain up until July 14th. 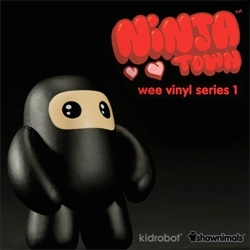 Shawnimals Wee Ninjas are going Ninjatown blind box this summer over at Kid Robot! 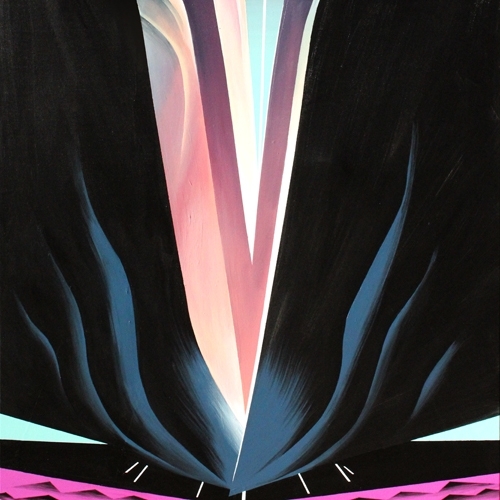 Semâ Bekirovic's 'Matters in Space' exhibition is at London's Hayward Project Space until 25 July 2010. Her cool 'Dice Structure' will be there. Workers put finishing touches to 1,000m high AlpspiX Alpine viewing tower. 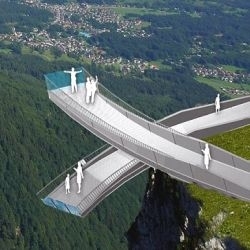 Situated in the Garmisch-Partenkirchen region of Germany and provides panoramic views of surrounding Hoellental and Garmisch. 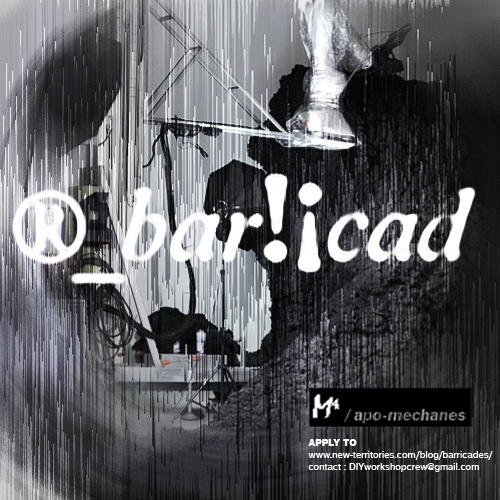 Opens July 4th. 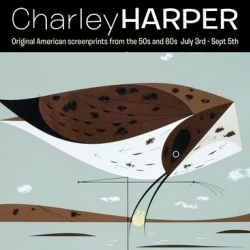 Castor + Pollux on Brighton seafront are holding the first UK exhibition of illustrator Charley Harper's work! Private view is Friday 2 July. Exhibition runs 3 July - 5 September 2010. 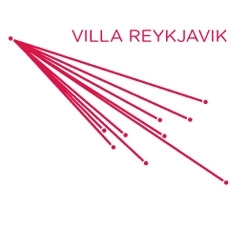 On July 9th 14 European galleries will find their temporary home for a month in Reykjavík, Iceland. Paint F.C. works with emerging artists, art directors, fashion and street brands to create limited edition footballs with unique designs. 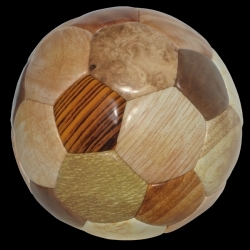 From Canadian artist Eric Quebral, this wood-effect football launches in July. 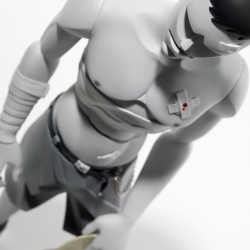 From July 16h till August 8th, rotofugi gallery in Chicago, will host a retrospective of sculptures, paintings and photography by Coarse.